Recognized worldwide for his expertise in Cosmetic Dentistry, Dr. Jon Marashi’s articles on aesthetic technique and restoration have been published in leading dental publications, such as Inside Dentistry and Dentistry Today. He has also been featured in a host of national publications, including The Wall Street Journal and The Hollywood Reporter. 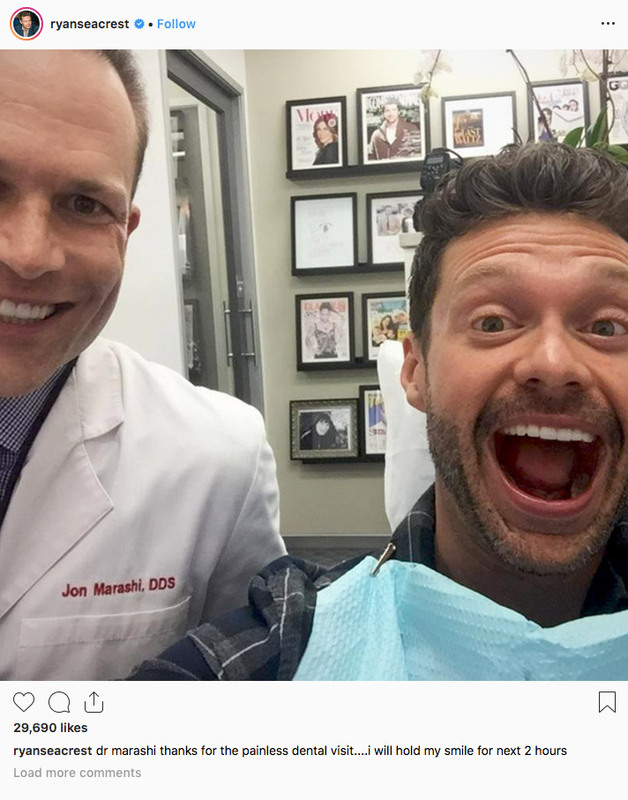 Hear what Ryan Seacrest has to say about Dr. Marashi on KIIS FM. 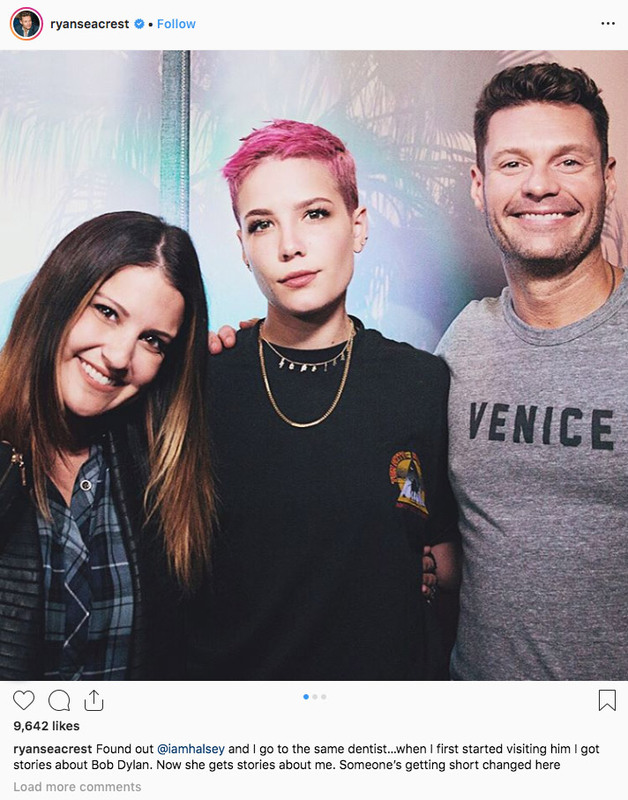 Halsey speaks of her experience with Dr. Marashi on KIIS FM. Before Hollywood’s A-listers walk the Oscars red carpet, they’ll be sitting in one of Tinsel Town’s most exclusive dental chairs. Known throughout Hollywood as the Tom Ford of cosmetic dentistry, Dr. Jon Marashi has made his mark on the industry by handcrafting many of the world’s most famous smiles. 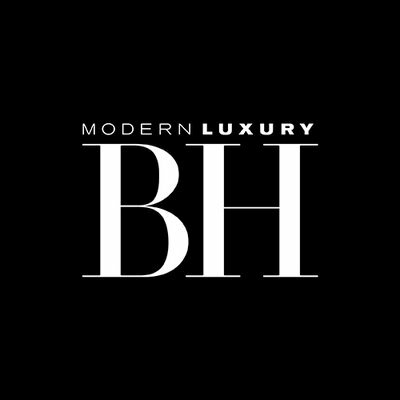 Dr. Jon Marashi, celebrity cosmetic dentist and referred to as the “Tom Ford of Cosmetic Dentistry.” Based in the Brentwood neighborhood of Los Angeles, his focus is in the artistic restoration of a smile and is renowned for his absolute precision, technical expertise and natural aesthetics. 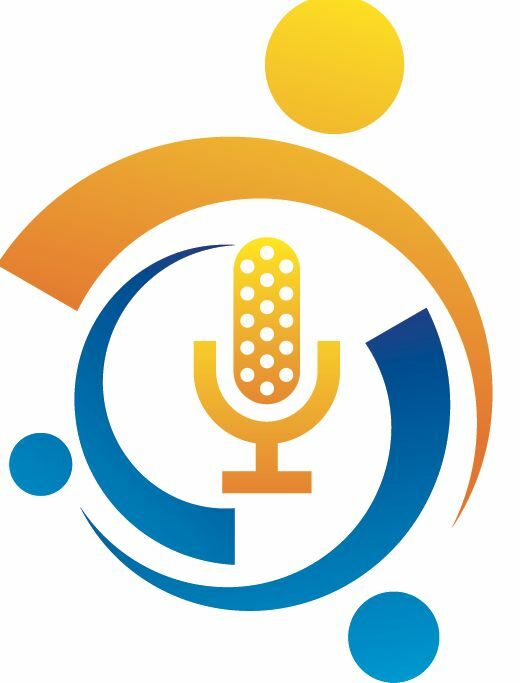 His highly personalized approach to his work has garnered Dr. Marashi a loyal patient following, made up of Hollywood celebrities, musicians, professional athletes and prominent business leaders from across the globe, including the likes of Ryan Seacrest, Ben Affleck, Pink, Halsey, Tom Hanks and more. Dueling passions not only define Dr. Jon Marashi but keep his creative and analytic sides in perfect balance. Known as the Tom Ford of cosmetic dentistry for his innovative leadership in artistic dental restoration, Dr. Jon Marashi takes a highly customized approach to hand sculpting the smiles of his discerning A-list clientele. From popcorn to energy drinks, here is a list of foods dentists avoid. Want to whiten teeth naturally? These whitening products are free of harsh chemicals. 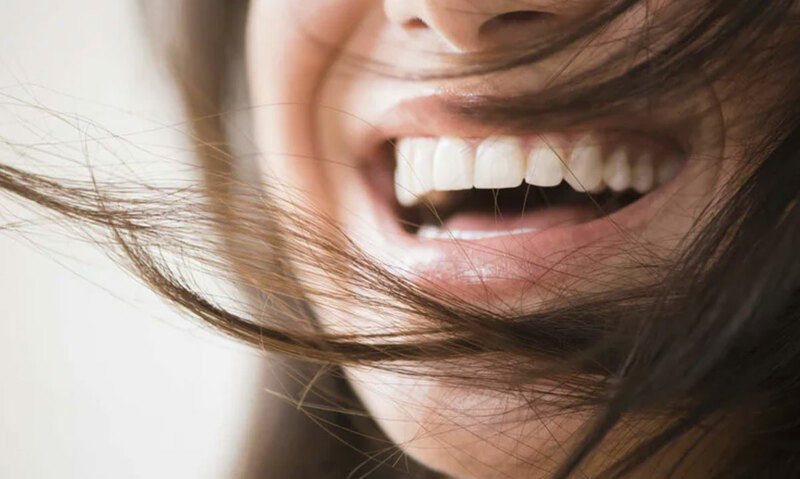 As a cosmetic dentist based in Los Angeles, Jon Marashi, DDS, has seen an obvious uptick in patients looking to treat their teeth in a more natural way over the past few years. Figuring out the cause of a breakout is a bit like doing detective work. Deep, cystic zits on your jawline? Those are your hormones talking. Superficial whiteheads on your nose or forehead? It may be time to reconsider your diet and/or your product lineup. But there’s one culprit that could be causing breakouts around your mouth that may blow your mind: your toothpaste. When it comes to oral health, you definitely want your dentist on your side. Here’s why it’s essential to always tell them the truth. Tune in to see Gailen from The Jet Set shows us how to Byte! 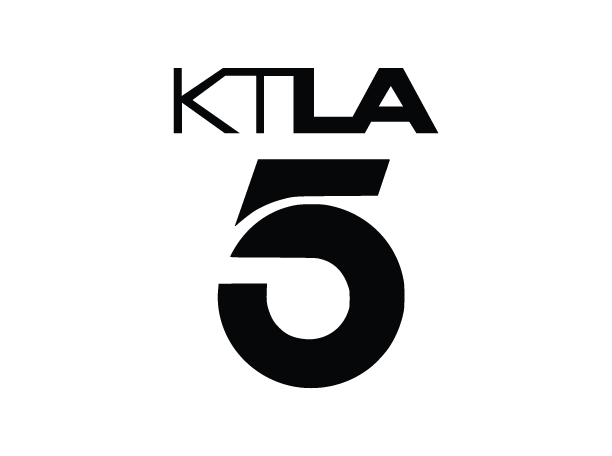 Dr. Jon Marashi visited the KTLA News at 11a with anchors Lu Parker and Glen Walker to showcase his byte Invisible Aligners. Looking for the perfect holiday gift? 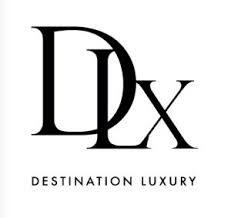 Check out our 2018 luxury gift guide for the best recommendations for you and your family. Some people associate the holiday season with gifts. Others (such as myself) associate the most wonderful time of year with some of the most delicious foods to ever bless their palate. The trusted dentist’s recommendation is classic canon in the toothpaste ad sales game. Sometimes, a voiceover tells us that nine out of 10 dentists prefer a certain toothpaste. Everyone wants whiter teeth, but most people don’t want to resort to harsh chemicals to achieve it. Well, guess what? It is possible to get whiter teeth without all the processed whitening strips, gels, and bleaching products. You wake up, brush your teeth, give yourself a smile, and notice there’s some weird coloring or texture on your tongue that definitely doesn’t seem normal. WTF? Yes, it's unexpected — but don't freak out. Look, we know sugar — especially the refined sugar in candy — isn't good for us. And sure, we try to avoid it whenever possible... but what about Halloween? Is it really that bad to let kids indulge like this once a year? 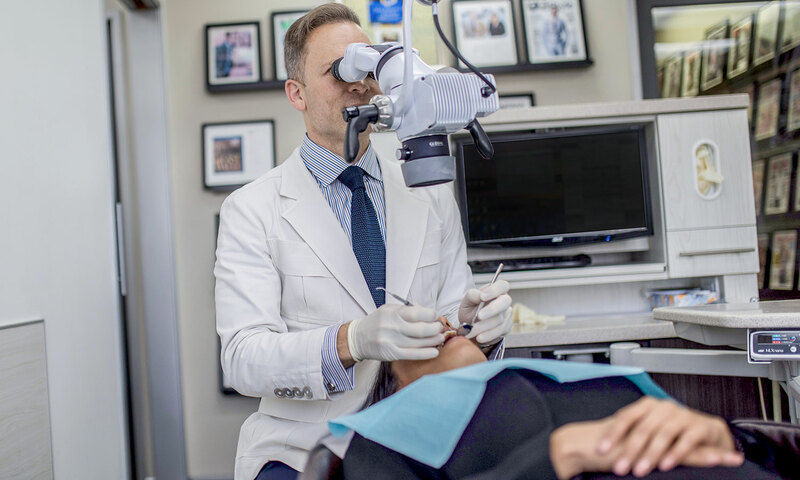 Taking a step inside the office of LA’s leading celebrity cosmetic dentist, Dr. Jon Marashi, is like taking a walk down the Hollywood red carpet. Upon entering his Brentwood practice, recognizable faces smile from dozens of framed magazine covers that ornament the walls. Like tea, vitamins, and fad diets, toothpaste has gone the way of Instagram Sponsored—everybody’s posting about it. Specifically, we’re talking activated charcoal toothpaste. When Shelly and Avi Osadon set out to build their dream house on a hillside lot in Beverly Hills, Calif., they commissioned….